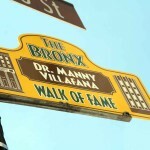 Ten days of Bronx Week festivities that kicked off on May 11 has culminated with four former Bronxites who were immortalized along the Bronx Walk of Fame on the Grand Concourse. 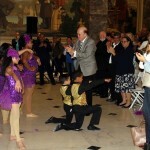 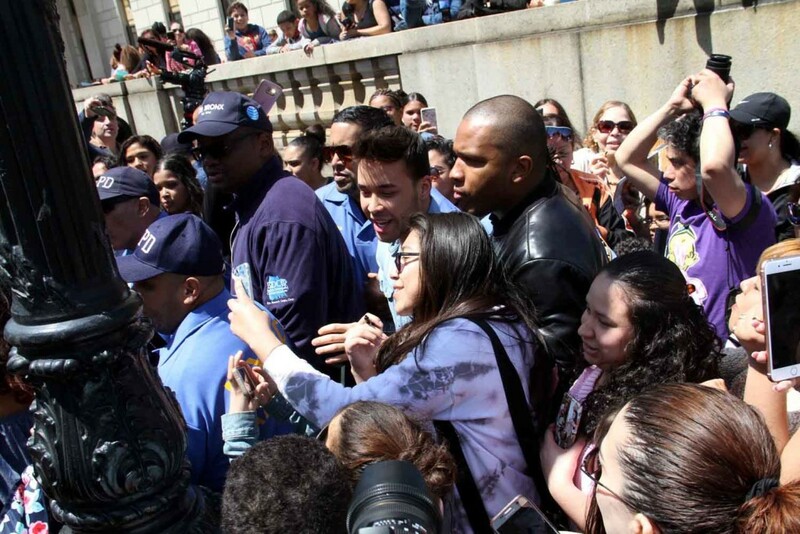 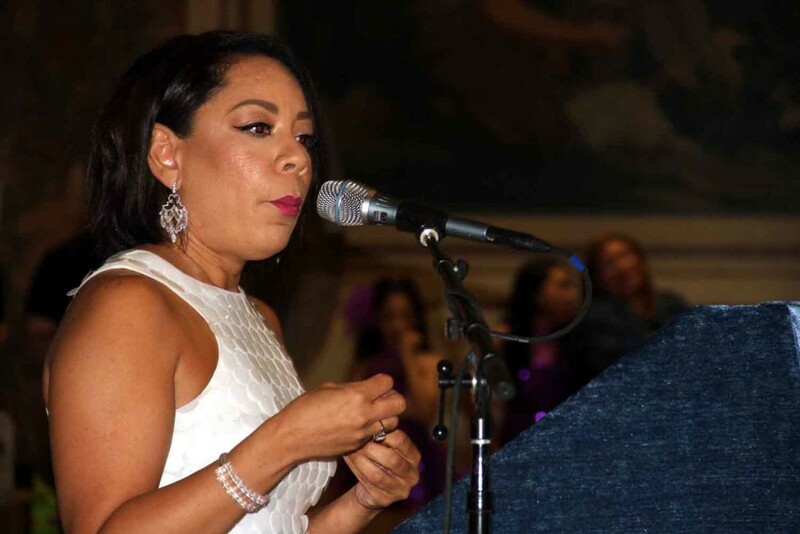 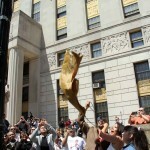 Medical inventor Dr. Manny Villafana, actress Selenis Leyva, Hip-Hop pioneer Funkmaster Flex and rising Latin music sensation Prince Royce, were all honored during a ceremony at the Bronx County Courthouse on Sunday, May 21. 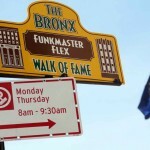 Apparently a fan, Bronx District Attorney Darcel Clark bolted in the direction of music legend Funkmaster Flex, as the two shared a brief laugh together.